There was some sense of gotcha! when I heard this morning that James Ibori had been sentenced to 13 years in prison. 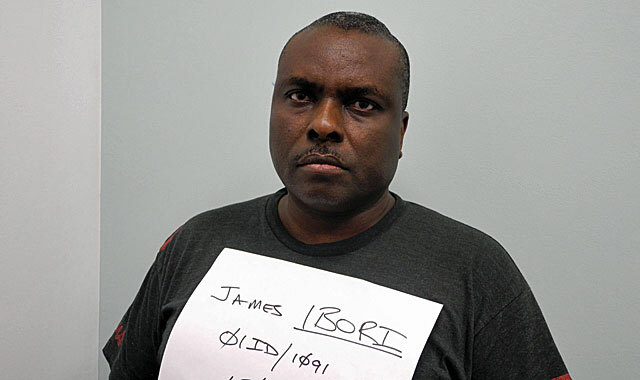 Ibori was once governor of Delta State where my parents are from and currently live and unlike other governors before and after him who had been fingered for corrupt enrichment, I knew for sure that this guy was no innocent. It would indeed have been criminal if he had gotten away. I had been following the case right from when he was going through the Nigerian Justice system and then when EFCC picked it up. But those don't have a very good track record, and it was hopeless to think he would get more than a 6month sentence - remember Tafa Balogun and Cecilia Ibru? Worse, he may be released to fan fare from a rented crowd, ala Bode George. Even if some of his wealth was taken back, he would have more than enough to soon get back to "come-and-chop" politics. Yes, I didn't expect much from our Nigerian courts but it was still painful that he was quickly cleared of all charges and released. When he was arrested in Dubai and extradited to Britain, I thought now maybe Deltans would get some real justice, and started keeping tabs again. I almost blogged about the case when his camp put out that rubbish press release after he pleaded guilty saying he only did it to save the image of Nigeria. What a load of tush! Well, Ibori, admitted to 10 counts of conspiracy to defrauding and money laundering, and today the former governor of Delta state has been jailed for 13 years for fraud totalling nearly £50m ($77m). I even agree with the prosecution who argued that the amount he stole from the people of Delta state was "unquantified". I won't be surprised if the guy has some millions squirreled somewhere. The hope is that since some of his cohorts were also arrested, it was a clean sweep. One of his friends, Nigeria's ex- international soccer star, John Fashanu acted as a character witness for Ibori during the court proceeding, stating that the former governor had built several mini-stadia, a couple of olympic sized stadia, a golf course and a shooting range in Delta State. I don't blame him, he probably had some nice time at the expense of Delta State people at the last two places. To be clear, the small Asaba stadium was indeed contracted to be renovated and the capacity increased to Olympic size. After the millions voted and disbursed, the stadium is still under construction up till now. The golf course Fashanu referred to is situated inside the State's Government house and is only open to the governor's guests. Ibori and fashanu are such sports supporters, yet the Sports Club in Asaba is as dilapidated as anything. From what I heard, the only stadium the Ibori tenure managed to complete in his hometown, Oghara, is of low quality and is already falling apart. The scary thing about corruption in Nigeria is how those who are involved always have friends. These governors, ministers and other government officials who mismanage or out-rightly steal public funds are parents, brothers, uncles, aunts, friends, mentors and philanthropists to some people. It is these people that will ensure they get off the hook whenever they are indicted, and throw parties when they're released. 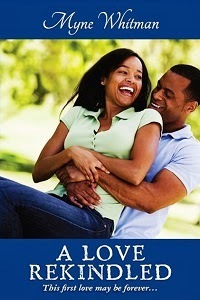 Even if they throw scraps our way, can we not see that we're harmed in the long run? Anyway, Ibori's sentencing is a small step. Maybe corruption will become less attractive to those who are paying attention. It should never pay to steal.